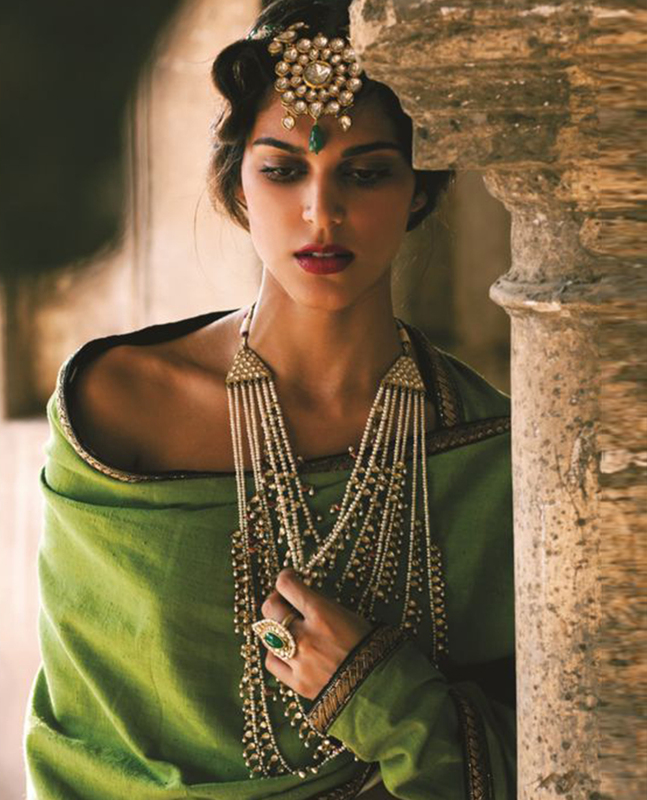 Sat Lara Necklaces were the signature jewelry of the women of the Mughal era. 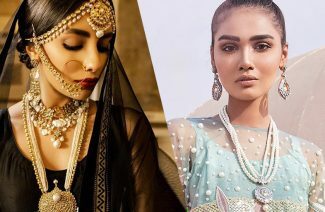 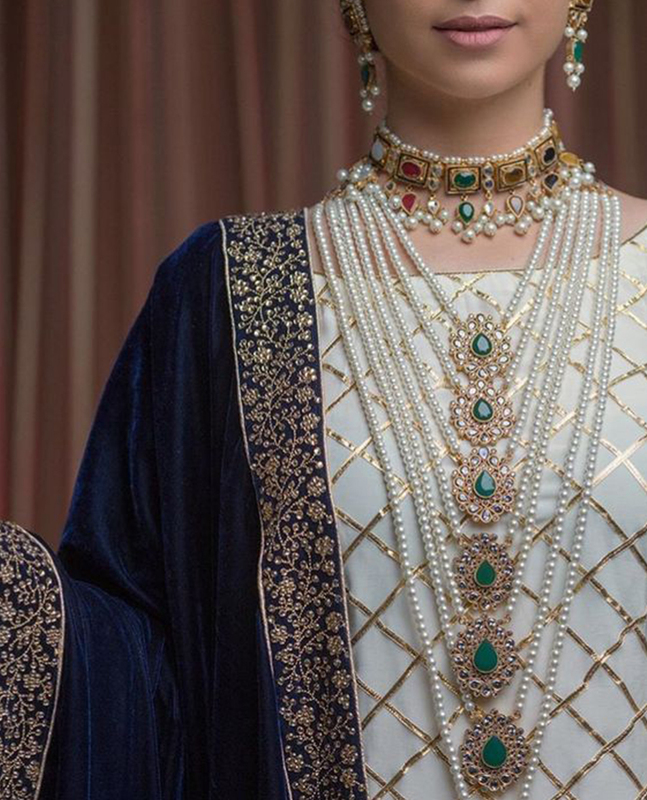 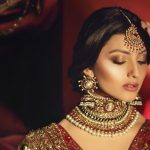 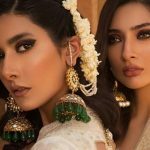 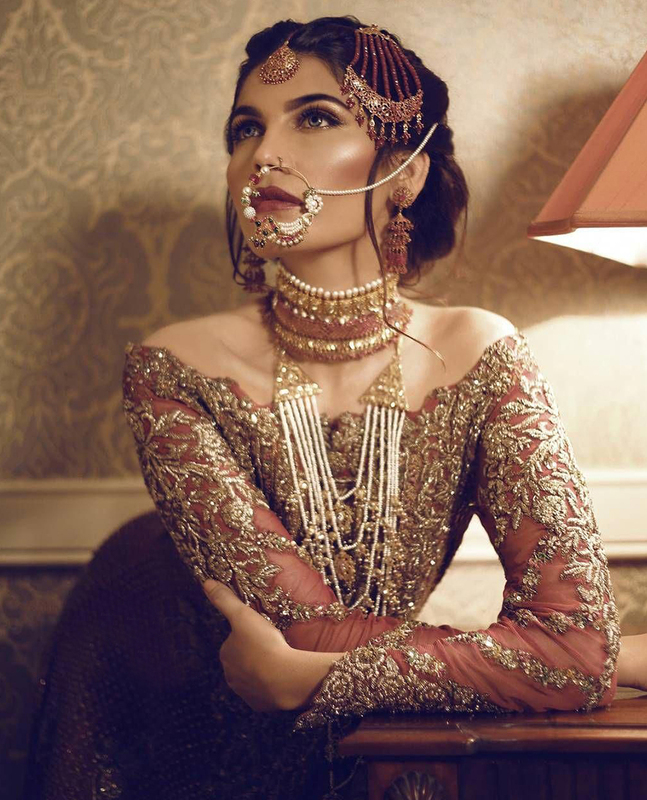 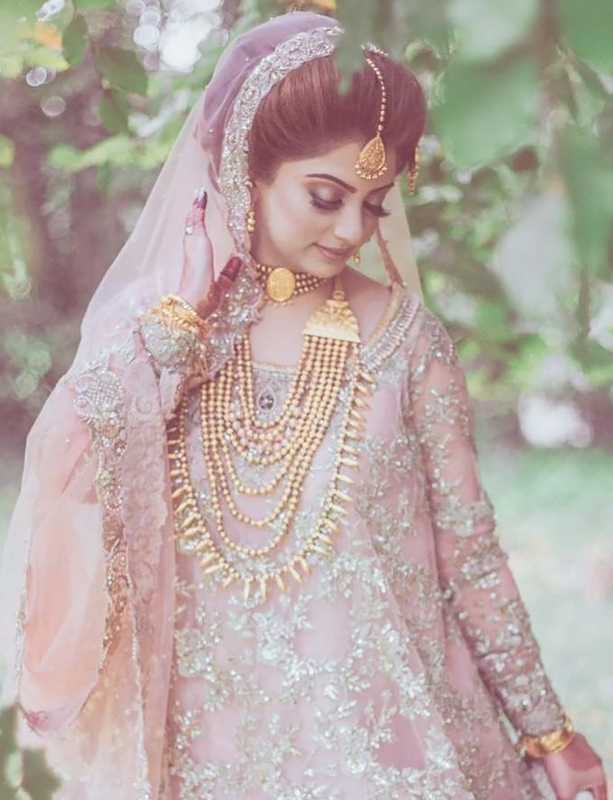 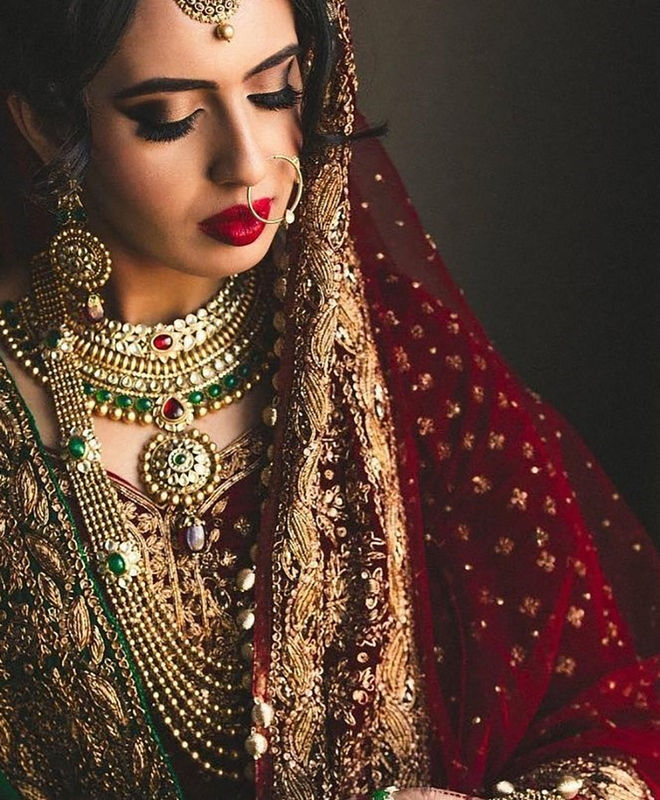 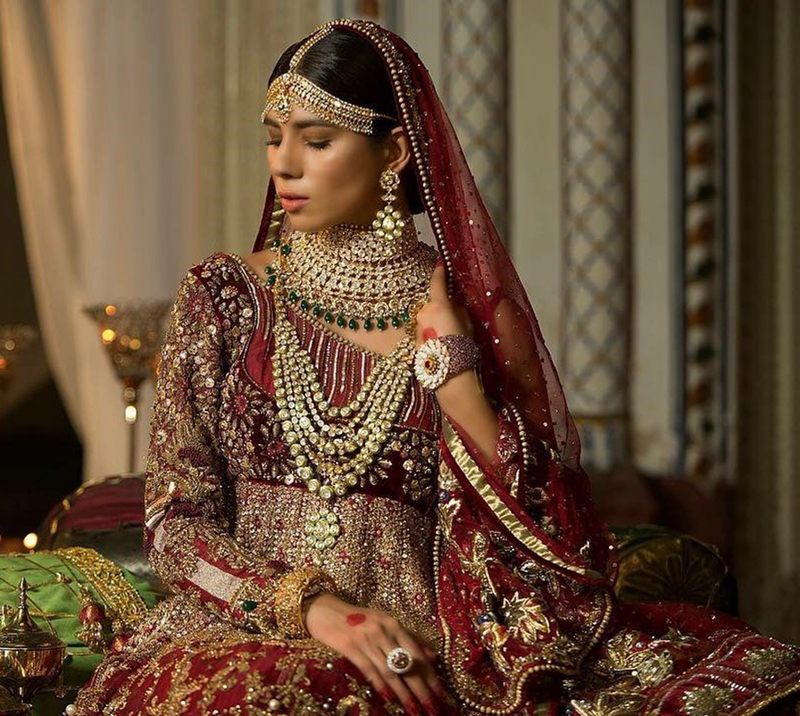 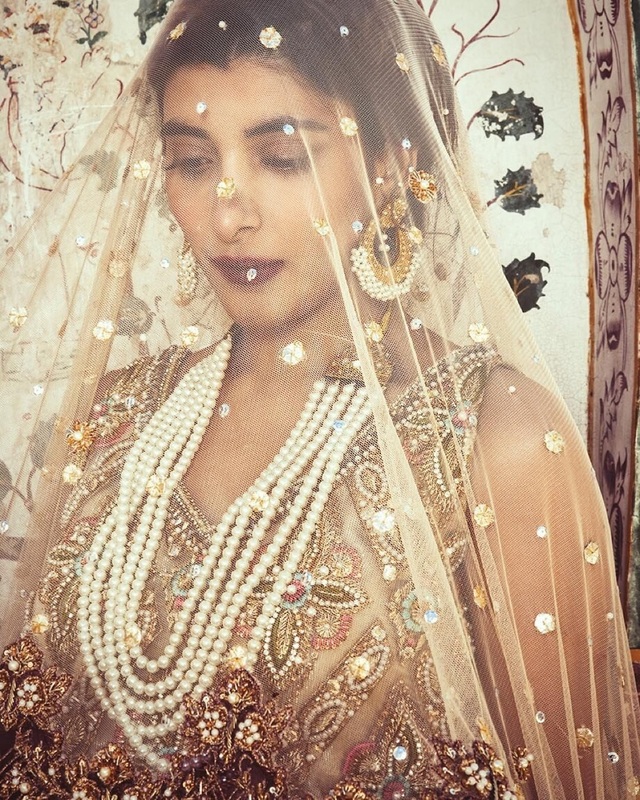 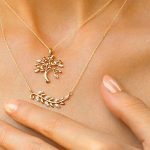 From Persian princesses to the Mughals of the Indian Subcontinent, sat lara, panch lara and teen lara necklaces have always been the highlight of the world of adornments. 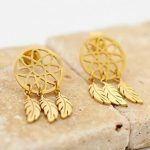 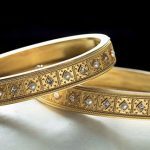 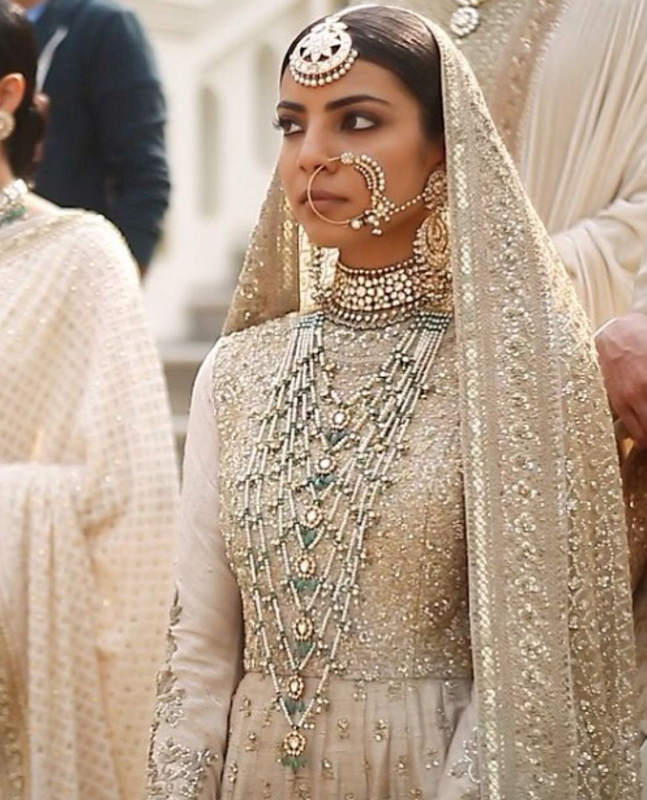 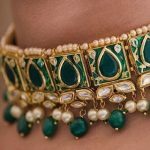 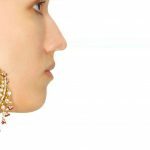 Moreover, they symbolized subcontinental aristocracy in the past and Indian Maharajas and ranis used to wear these majestic jewels. 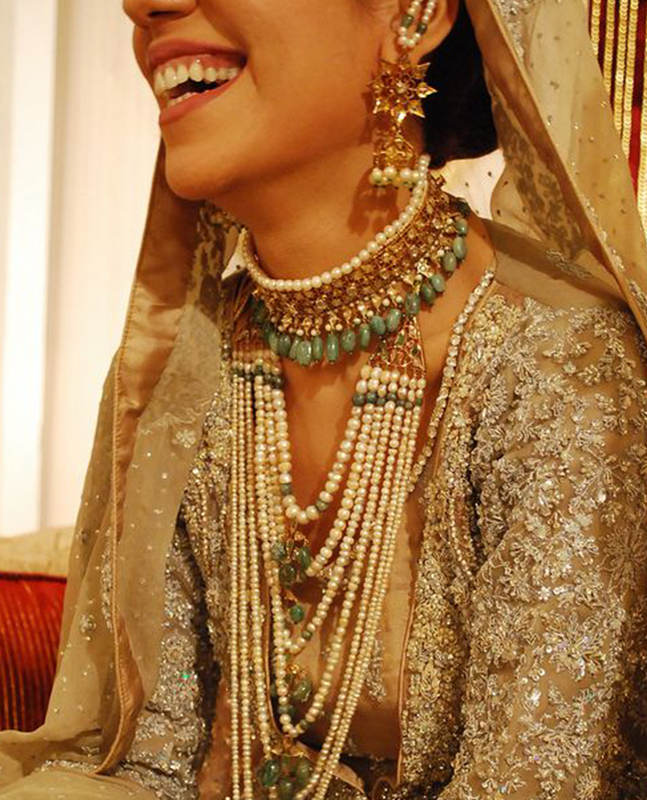 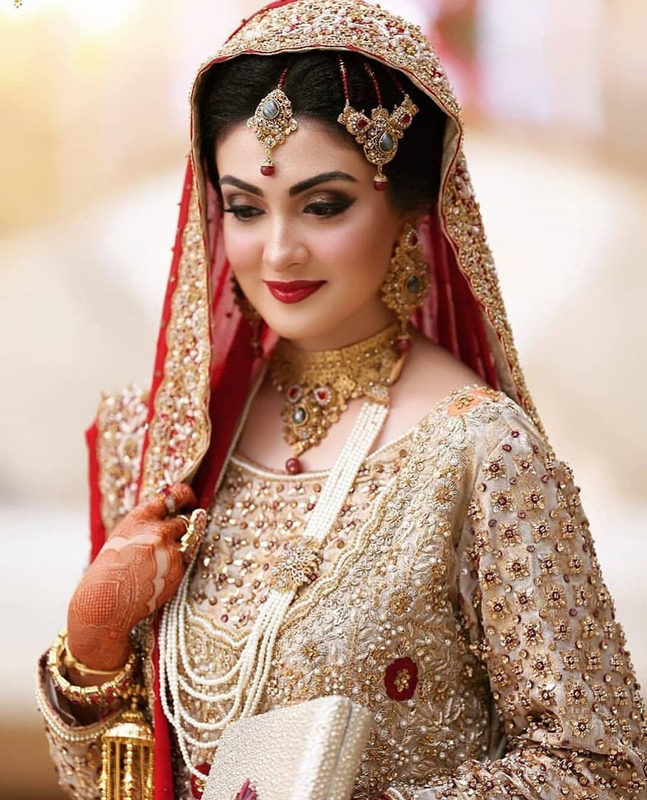 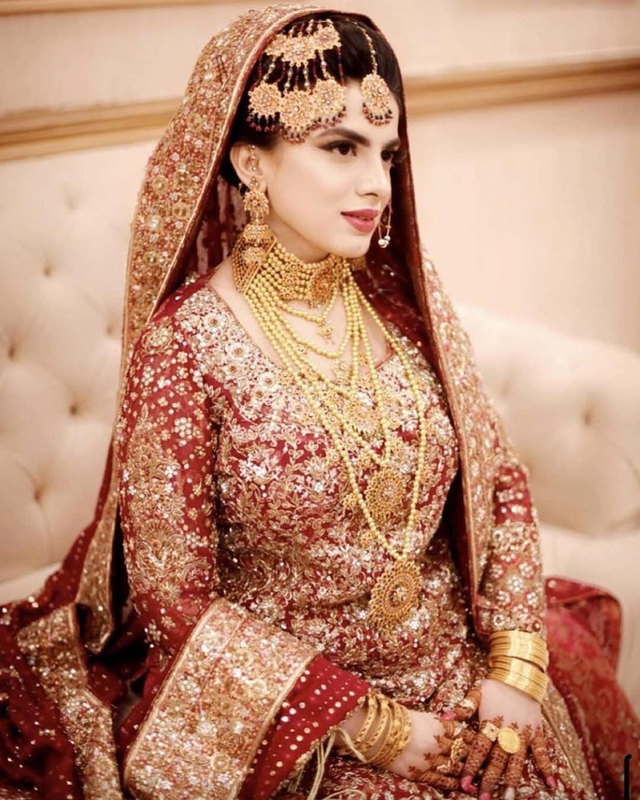 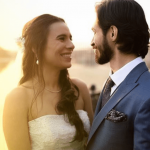 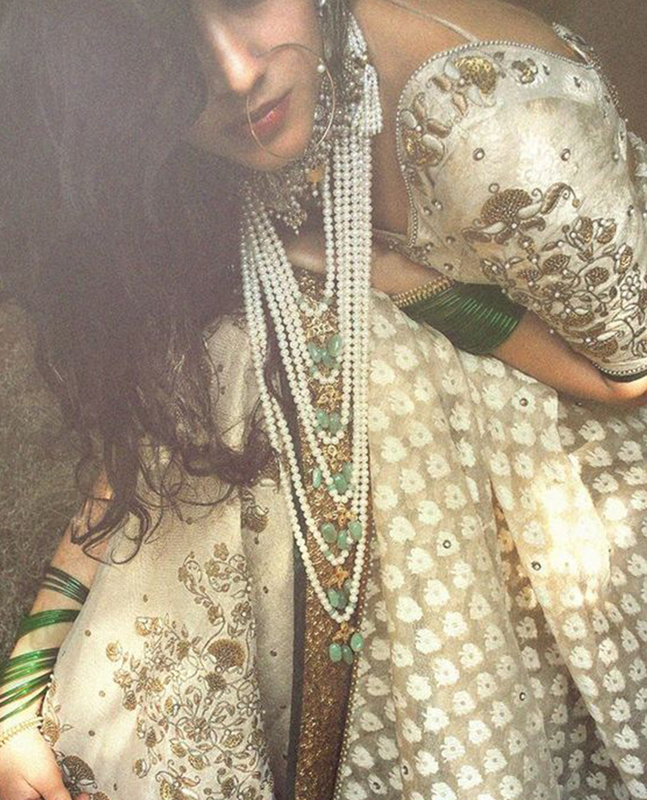 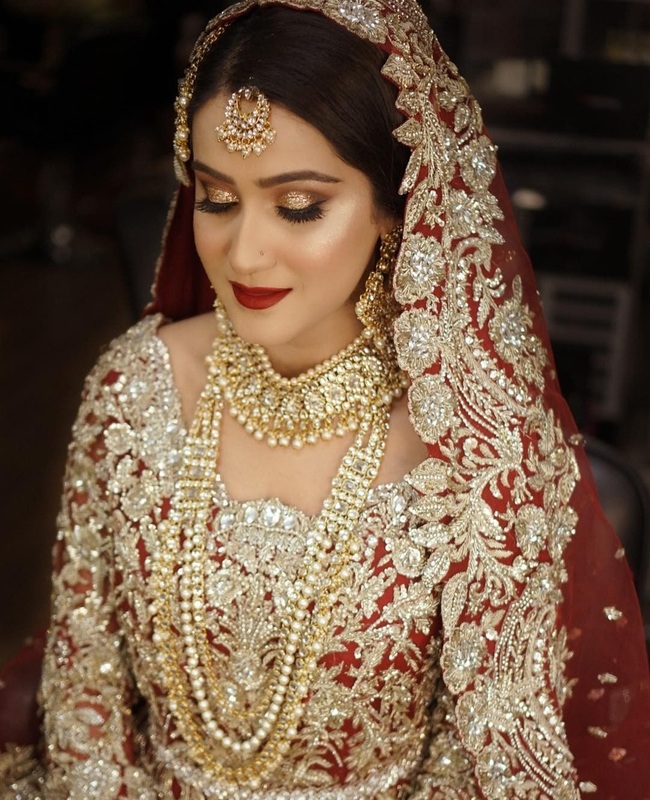 Modern day brides from different cultures until this day wear both sat lara and panch lara necklace. 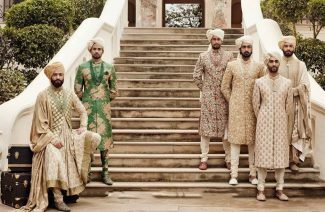 They never fail to stun onlookers with their magnificence.